A combination of three separate drugs (Dapsone, Clofazimine and Rifampicin) known as multi-drug therapy (or MDT) kills the bacteria that causes leprosy. When the Leprosy Mission New Zealand was established in 1912, there was no cure for leprosy. Natural remedies were used to alleviate some of the discomfort, but it wasn't until 1982 that a reliable cure became widely available. Since then, more than 15 million people have been successfully treated and cured of the disease. A combination of three separate drugs (Dapsone, Clofazimine and Rifampicin) known as multi-drug therapy (or MDT) kills the bacteria that causes leprosy. In most cases the side effects are manageable. Treatment takes between 6 and 12 months, and the cure success rate is approximately 99%. Early diagnosis and after-cure care are vital in preventing permanent disability. Since 1995, WHO (World Health Organisation) has supplied MDT free of charge to leprosy patients in all endemic countries. 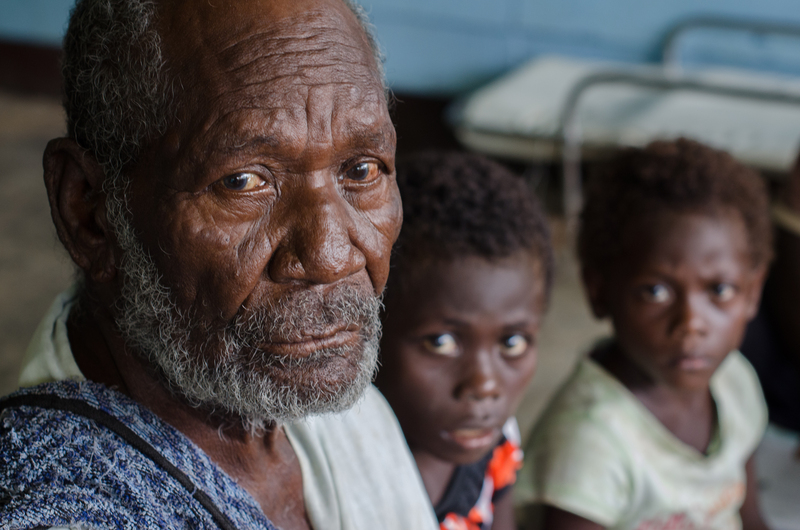 We administer treatment to people and families suffering the consequences of leprosy. But there is so much more to the cure than drugs. The stigma and discrimination that accompany leprosy can be just as debilitating as the disease itself. The difference: stigma and discrimination cannot be cured with a drug. We educate leprosy-affected people, their families and their communities about the causes and consequences of leprosy and empower them to stand up for their rights. 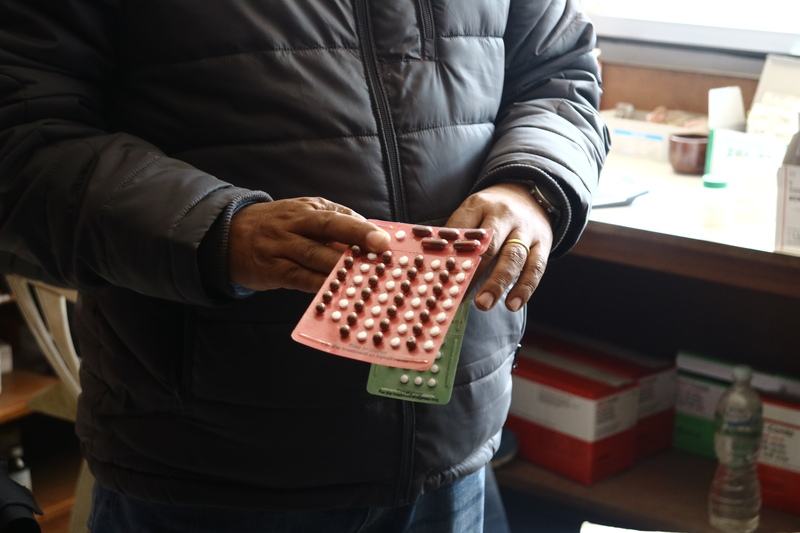 Raising awareness of the early signs of leprosy also means that more individuals do not fear coming forward to Leprosy Mission clinics to seek help. We are committed to correcting the myths that surround leprosy, so that they dissipate, and future generations can live with dignity and hope. We also set up self-help groups which operate like families, giving leprosy-affected people the love and support they need to get back on their feet. And just as importantly, we tackle poverty by providing loans to people and families affected by leprosy. This enables them to set up their own businesses, and generate much needed income. Leprosy (also known as Hansen's disease) is caused by bacteria which attack nerves in the extremities of the body like your hands, feet and face leaving them numb. In almost every country where we work, stigma towards leprosy-affected individuals and their families still exists. Leprosy still exists today and it affects families across generations. Leprosy is curable. We believe this dreadful disease can be eradicated in a generation. There are many organisations around the world that work towards the goal of eradicating the causes and consequences of leprosy.